I've never been one to see a singer/performer more than once, maybe twice in concert. I've always felt why ruin the wonderful memories of the first time, especially if the concert knocked me out. So I've only seen David Bowie, Genesis, Bruce Springsteen, Sting, kd lang, Femi Kuti, Youssou N'Dour, Chicago, Sergio Mendes, Tito Puente, Santana, REM, Jethro Tull, Ultravox, Jamie Cullum and The Guess Who and others just the one time. (Okay, maybe I saw The Guess Who twice, but it was 15 years apart; and I saw N'Dour three times, but only once fronting his own concert.) The exception? 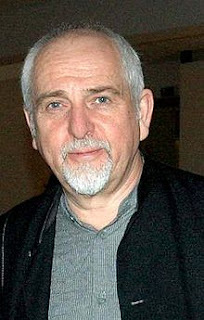 Peter Gabriel. Between 1978 and 1988, I saw him in concert 5 times. Each concert was as good as the others, sometimes the next one topped the one before. The last time was during the Amnesty International tour in 1988 (that is also where I saw Sting, Springsteen, and kd lang). Gabriel's music first captured my attention around the time he left Genesis in 1976. As the years rolled on he pushed himself by embracing world beat, reggae, jazz and, of course, rock, As his interests changed, so did mine. He introduced me to the wonders of African artists like Youssou N'Dour, Salif Keta, Thomas Mapfumo, King Sunny Ade and several others. His discoveries became my starting point for other discoveries. His concerts continued to attract me because, like his musical tastes, his presentations evolved and morphed from one idea to another. No one concert was the same as another. Eventually, as Gabriel stopped recording actively, my interests drifted away. My musical tastes began to evolve and change as I experimented with jazz, hip hop and sounds and music from countries all over the world. 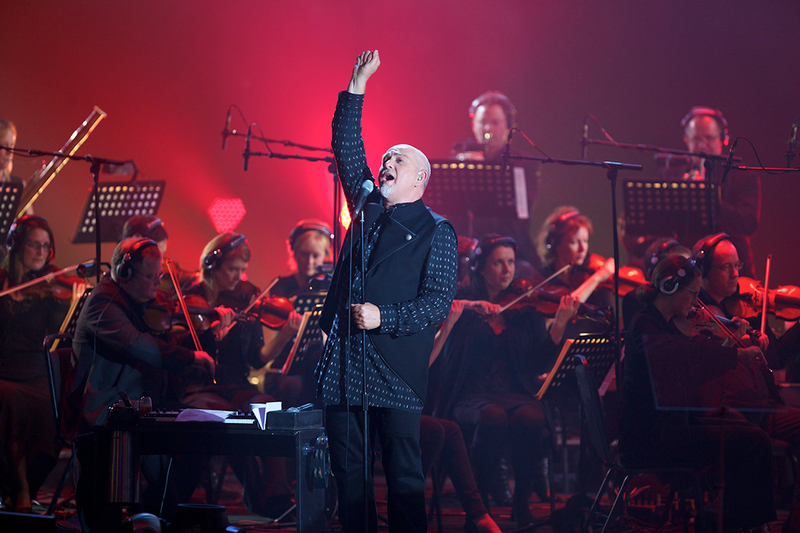 But, that curiosity and interest in exploring different music was first inspired by the works of Peter Gabriel. I knew I'd really moved on from Gabriel when his album, Us, came out in 1992. I'm not sure if he'd lost the string, or whether the introspection of the music failed to capture me. “Digging In the Dirt” just felt like navel-gazing – “I'm digging in the dirt/To find the places I got hurt.” The rest of the album seemed trapped in amber. It lacked spark and lost my attention. I think I listened to it three times. His next album of songs, Ovo, came out in 2002. It was the soundtrack for the Millennium Dome Show in London (Millennium Dome is now called the O2 Arena) he co-created to celebrate the millennium (it opened on January 1, 2000). There were a couple of interesting pieces on it, including “Downside-Up,” but generally the scenario for the show was as cheesy as most rock operas from the 1970s. His next album not done for either a movie or show, Up, came out in 2002. He had taken 10 years to work and work and work on the album, and it showed. The first single, “The Barry Williams Show,” was a critique of talk-show hosts such as Jerry Springer. Gabriel took so long between Us and Up that the timeliness he'd shown in his albums such as So (1986) and Security (1982) was missing. Springer and his ilk were in major decline by the time Gabriel released his album, so the song felt dated by the time it was released. I've long since given up awaiting an album of new songs from Gabriel. He's supposedly been working off and on on an album called O/I for years. However, in 2010 and 2011, he released two albums, one of cover songs called Scratch My Back (the idea being that he would cover songs by artists like David Bowie, Arcade Fire and Lou Reed, and then they'd release an album called I'll Scatch Yours – the second album has not yet come to pass), while the other, New Blood, was Gabriel taking songs from throughout his solo career and rerecording them with a full orchestra, but no drums, guitars or synthesizers. My first reaction was the same I had when Kate Bush rerecorded two of her albums in 2010 and called it Director's Cut. Namely, why? I had no intention of buying it, since I thought the idea sounded like he was spinning his tires. However, while overseas recently, I found a copy of the CD for less than the equivalent of $7, so I thought, what the heck. 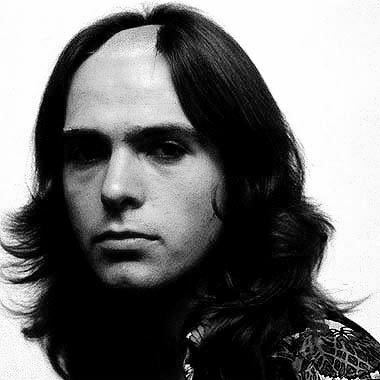 Gabriel's intension was to take not his big hits, such as “Sledgehammer,” “Big Time” "Games Without Frontiers" and “Shock the Monkey,” but rather songs that may have been singles, but weren't as successful, such as “Don't Give Up,” “San Jancinto,” “In Your Eyes,” and “Red Rain,” and give them a new interpretation. Sometimes, the idea just doesn't work, such as the first song, “The Rhythm of the Heat.” The problem is that, after a compelling beginning where Gabriel successfully replaces the World Beat sounds created originally with guitar and percussion with the full orchestra, it falls apart. About two-thirds of the way through, during a long musical bridge, the orchestral intrepretation begins to sound suspciously like a soundtrack album for a movie best never made. This issue appears a few more times during the album on songs such as “In Your Eyes” which turns into a conventionally bland love song that gets seriously undermined by having no credible replacement for Youssou N'Dour's souring tenor on the choruses that appeared on the original. “Don't Give Up” also loses its heart-breaking edge because Gabriel's daughter, Melanie, who duets with him on the song is not Kate Bush. However, not all was lost. “San Jacinto” is just as strong now as it was on the So album. The decision to slow down this mournful song even more than it already was was a good one. 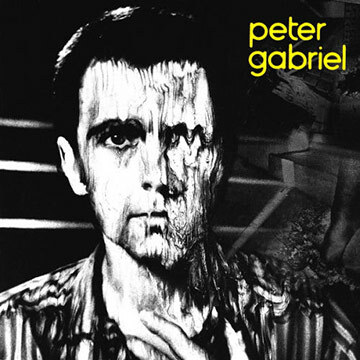 The disturbing “Intruder,” where Gabriel takes on the voice of a deranged stalker/burglar, is actually better here than it was on the Peter Gabriel 3 (aka, Melt). On the original, the music soundscape took on a grating mechanical other worldly quality which unwittingly pushed the listener away, making them feel safe. This new version, with careful enuciation by Gabriel, doesn't give the listener that simple distancing technique. Instead, it is sung and performed as if the intruder is holding us in his grip, a knife at our throat, as he murmurs the lyrics in our ear. It is like Gabriel looked into the future, foresaw what was to happen in New York and wrote about it. His re-recording suggests he understood this too, because he shortens the song and boils it down to its very essence. And here, Melanie Gabriel duetting with her father is quite credible. The only “new song” on the album is on track 13. Gabriel had said, as mentioned above, that he had no intention of doing his best-known songs, such as “Solsbury Hill” from his first solo album. But so many people asked about it, he decided to include it. However, he didn't want it so directly connected to the flow of the rest of the album, so he created a “song” called “A Quiet Moment,” and that is exactly what it is. The four minute plus song is nothing more than the soundtrack of a field probably in springtime. We hear birds singing, the wind blowing, crickets chirping, water burbling and nothing else. Then “Solsbury Hill” begins. It's nice to hear such a well-loved song again, but ironically, the interpretation does not sound that different from when he originally recorded it. 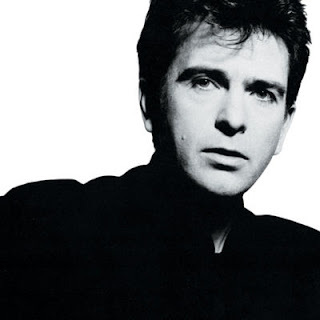 I have no expectations that Peter Gabriel will ever again reach the heights he achieved in the late 1970s and throughout the 1980s (including his spectacular soundtrack for Martin Scorsese's The Last Tempation of Christ which Gabriel called Passion), but his New Blood album was a fine remembrance of the work he achieved during the time he was at the top of his game. And for that, I will always be grateful. Addendum: Hmm. Just noticed that Gabriel's last three studio albums' titles combine to say SoUsUp: sow us up. Wonder if it means anything? – David Churchill is a critic and author of the novel The Empire of Death. You can read an excerpt here. Or go to http://www.wordplaysalon.com for more information. And yes, he’s begun the long and arduous task of writing his second novel. Nothing Gabriel has done compares with his work on "Th Lamb Lies Down on Broadway" .....He has glimpses but he has not ever had as good of a band or concept.